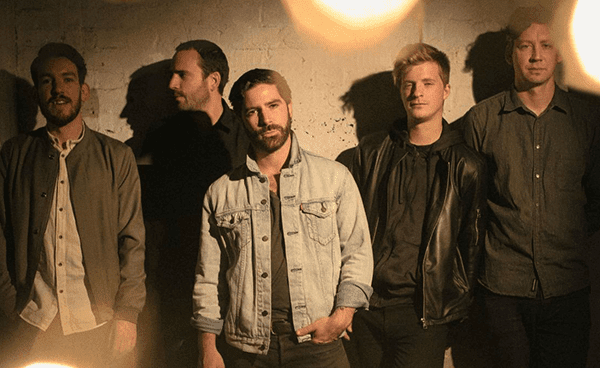 Foals have announced their first show of 2019... so far, with a appearance at the This is Tomorrow Fesitval in Newcastle. The Oxford band will be headlining the first night with Noel Gallagher's High Flying Birds headlining the second night, with Nothing But Thieves, Kawala and Anteros propping the bill up the day Foals will be taking to the stage. Head to the festival's site to buy tickets.